Thanks to the innovations in our nCacheTM 2.0 technology, SanDisk Ultra II SSD literally does every task faster than a typical hard disk drive. What used to take minutes happens in just a few seconds. 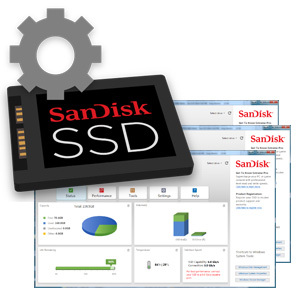 On a whole range of important metrics, SanDisk Ultra II SSD performs up to 28 times better than the hard disk drive you’re using now.